The 80s and 90s were well-known for the animated series based on a toy line, and the Mighty Max TV series was certainly a prime example of this. Tune in as Paul stacks treadmills, Adam thinks of pork chop sandwiches, and Brian brings up Groundhog Day. 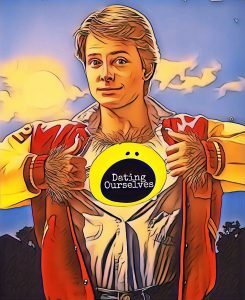 Today, the Dating Ourselves Podcast guys cover the most popular film of a (surprisingly) robust genre of high school werewolf movies, 1985’s Teen Wolf. 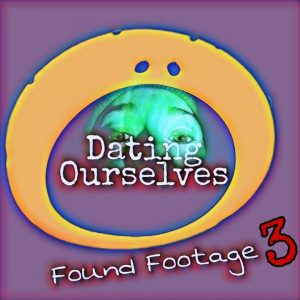 On this episode, Adam describes yellow, Brian talks about friends posing for group pictures, and Paul has his actresses confused completely. 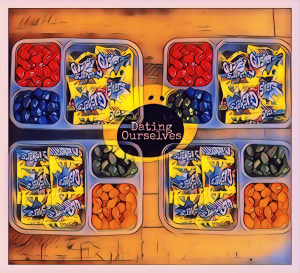 This week on Dating Ourselves, Paul and Adam are jealous of Brian as our home state of Michigan is deep in a Polar Vortex. However, sub-zero temperatures won’t prevent us from daydreaming of warmer weather as we discuss water parks! Episode 33 – Nano Pets, Giga Pets, and Tamagotchis – OH MY! 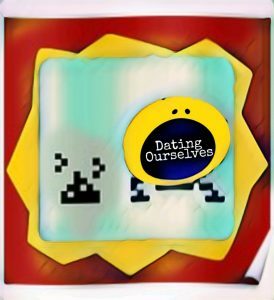 In the first Dating Ourselves episode of 2019, the fellas cover the most requested topic ever: Nano Pets, Giga Pets, and Tamagotchis. On this episode, Adam talks Offspring Americana, Paul mentions pizza guys, and Brian brings up memories of mealworms. 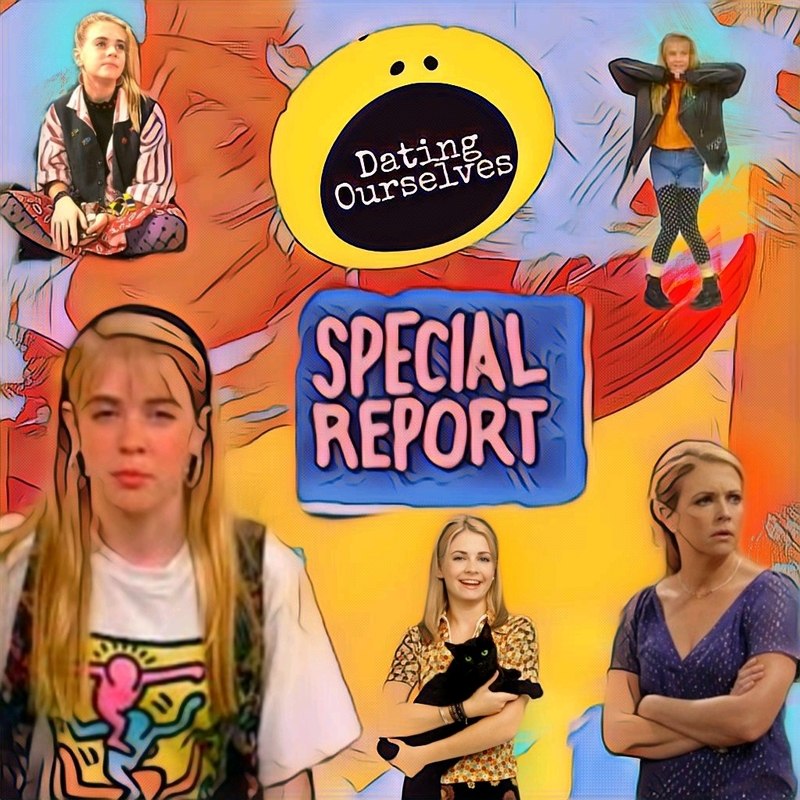 Wrapping up 2018 on a great note, the Dating Ourselves guys talk about the acting career of Melissa Joan Hart. 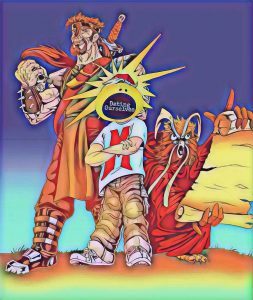 On this episode, Brian breaks the fourth wall, Adam brainstorms his dream narrators of Peter & The Wolf, and Paul name-drops all the 90s teen dramas he can muster. This Throwback Thursday we’re continuing to ride into the throws of TV holiday specials. As promised, today, we will work through the Elated Elite Eight, the Frostbite Four, and determine the overall Merry Madness Champion.This is part two of this Christmas-y competition. We went through the overviews of each episode last time (Part 1), so if you need a refresher course, I recommend going back and giving it a listen. Onward toward the champion! Excelsior! For this year’s holiday special, the gang wanted to do something fun. 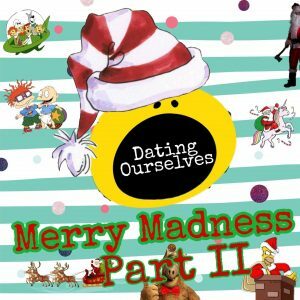 So we decided to take 16 of our favorite TV specials of the 80s, 90s, and early 2000s… and pit them against each other in a single elimination tournament we are calling MERRY MADNESS. 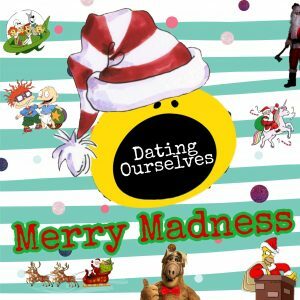 We have 16 different holiday episodes that will lock reindeer antlers, and only 8 will emerge victorious. Much like the NCAA Basketball tournament of a coincidentally similar name, our contenders are split into 4 regions. Due to the breadth of what we’re trying to cover, we have split this special into two action-packed episodes. 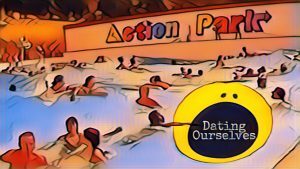 The first half is being covered now, on December 17th, the one year anniversary to the Dating Ourselves Podcast debut. 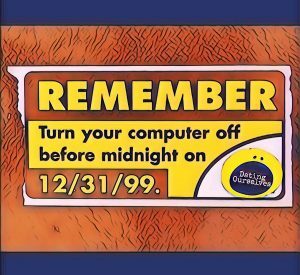 The second half will be posted on throwback Thursday, December 20th.